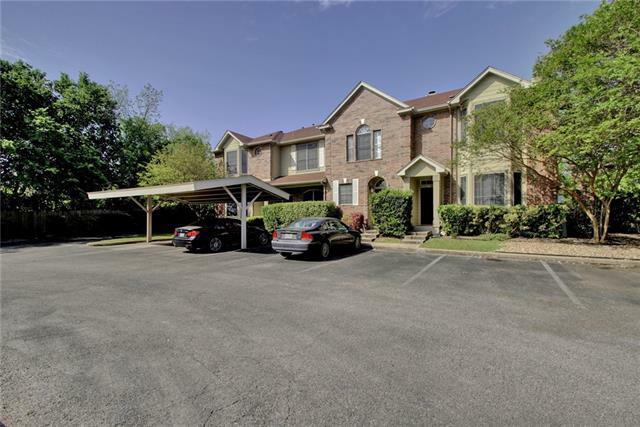 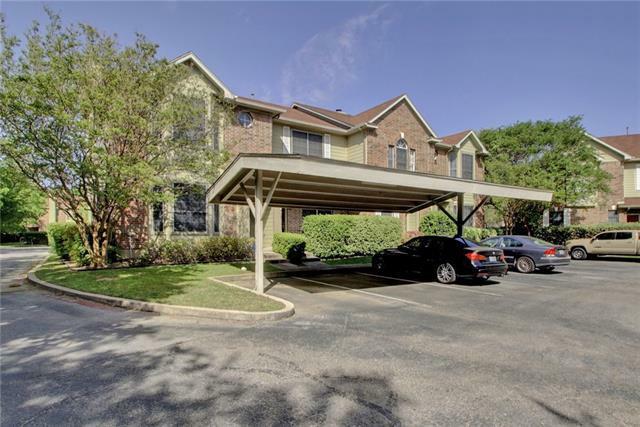 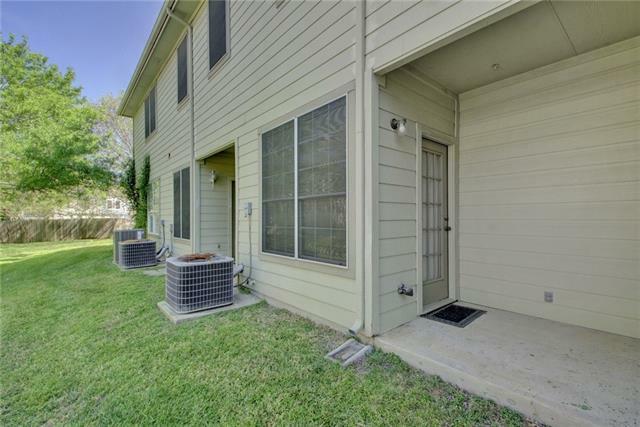 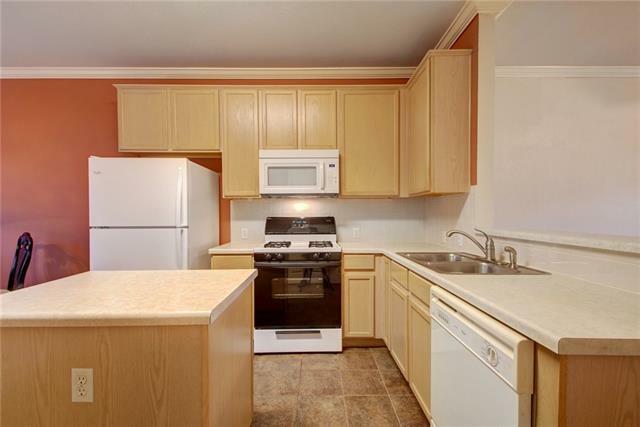 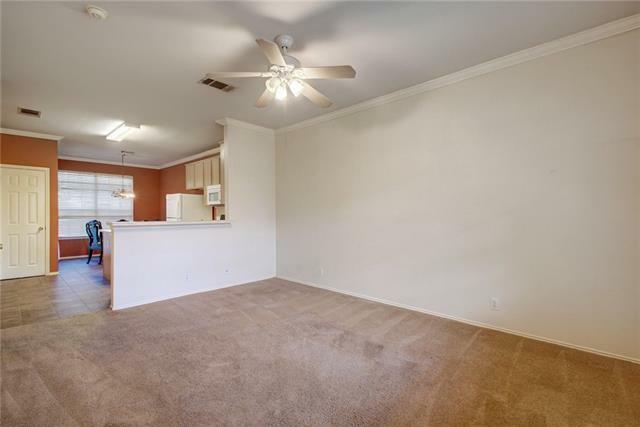 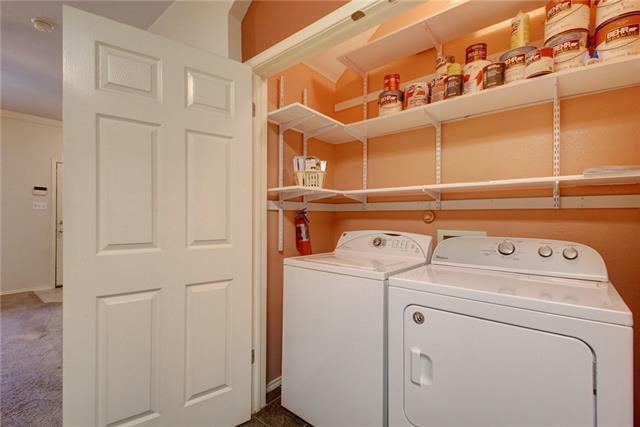 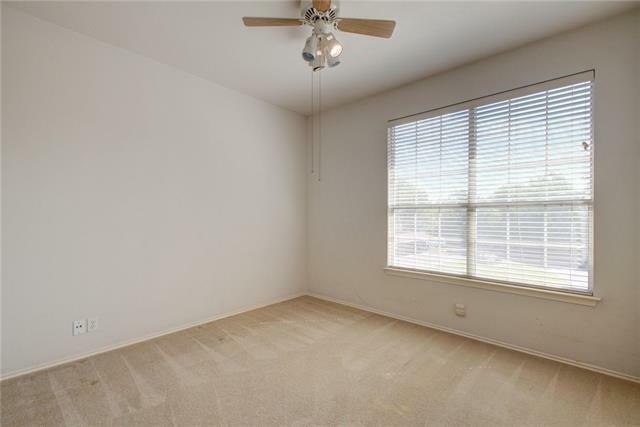 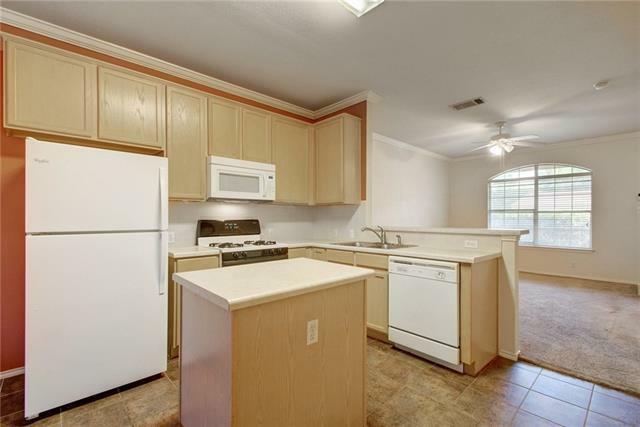 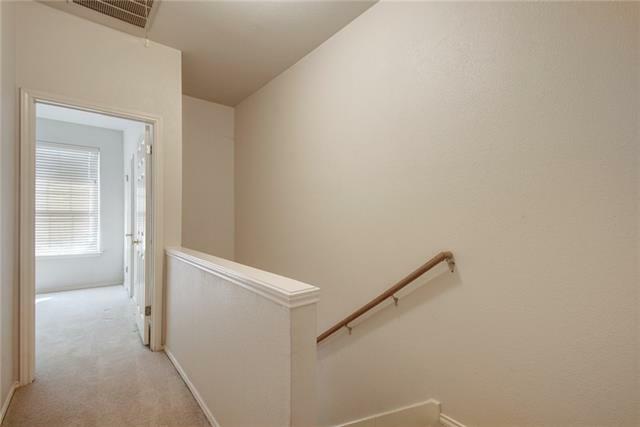 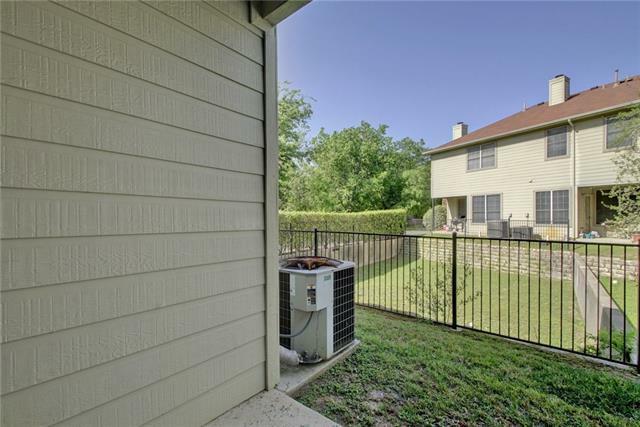 PRIME LOCATION- easy access to 183, minutes from Apple campus & close proximity to Austin’s largest employers. 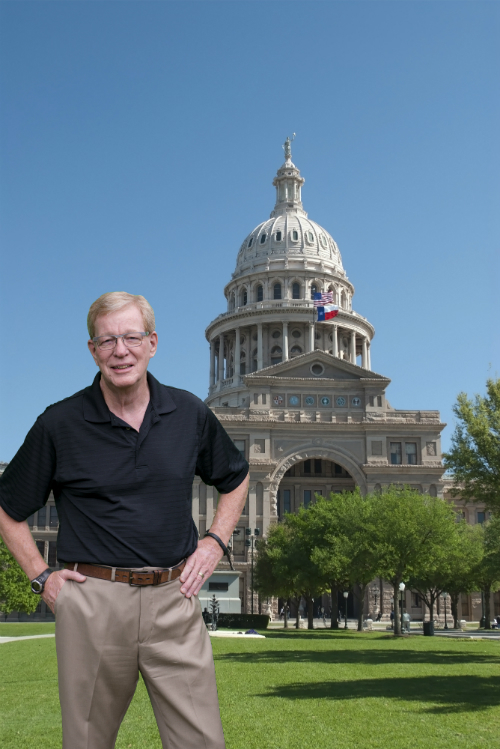 Great shopping just miles away at the Domain, Lakeline, & Arboretum. 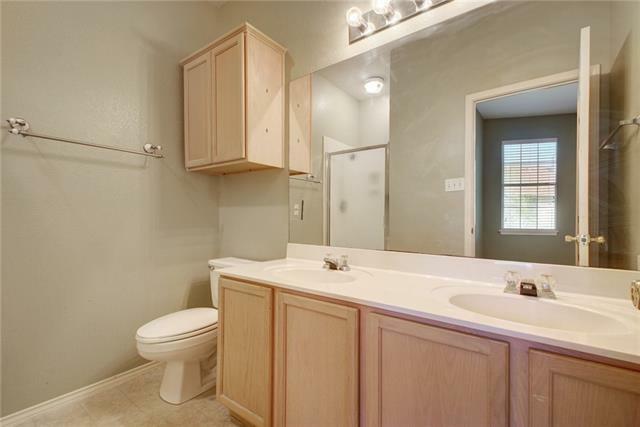 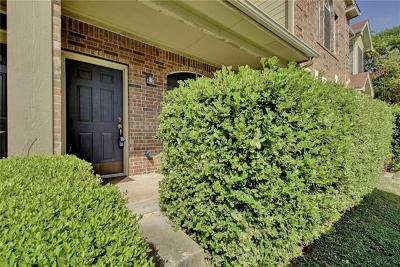 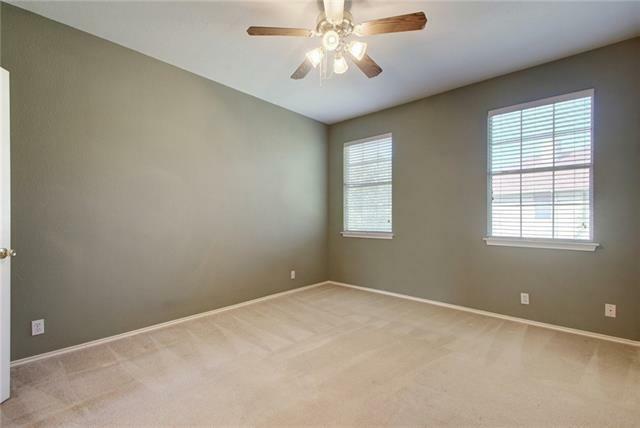 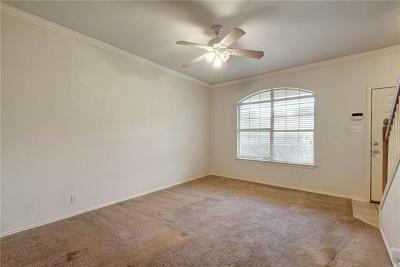 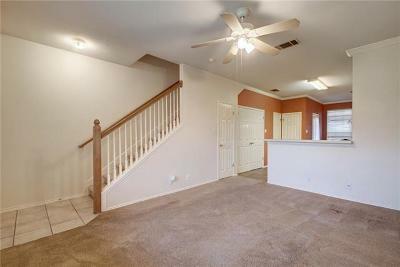 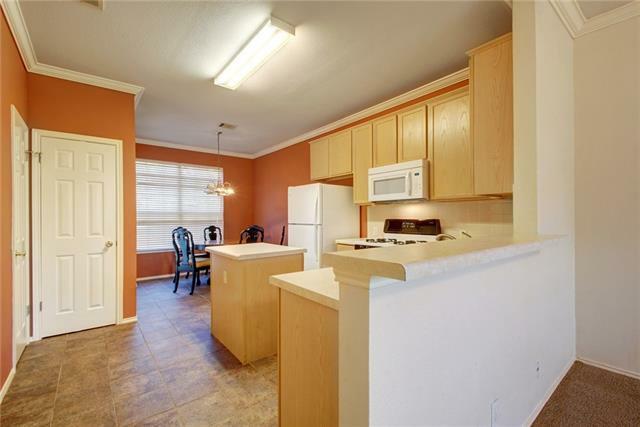 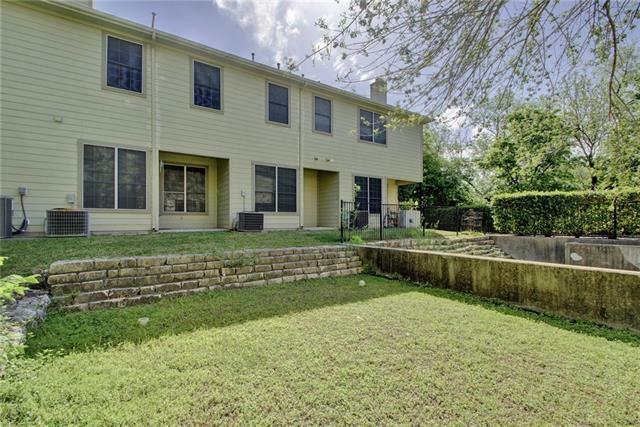 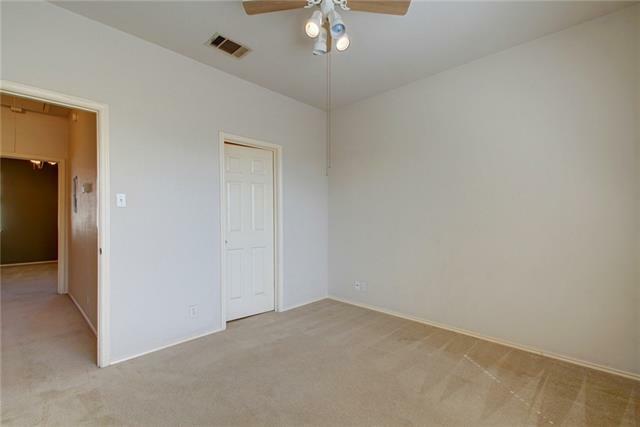 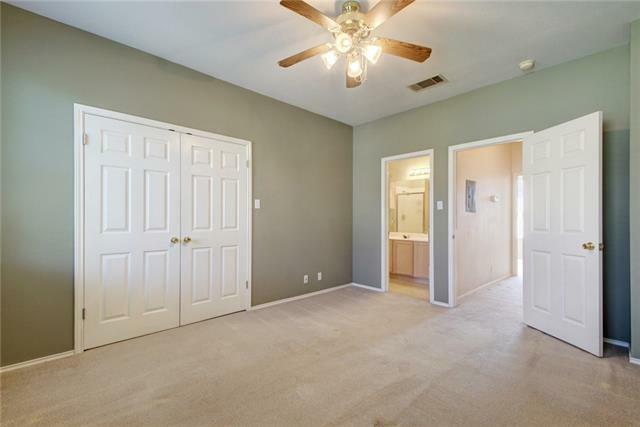 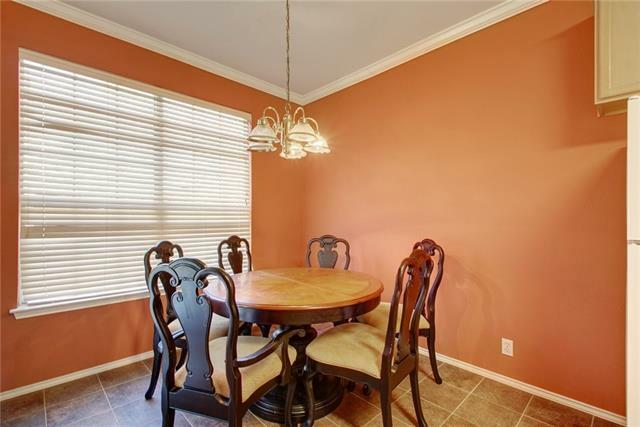 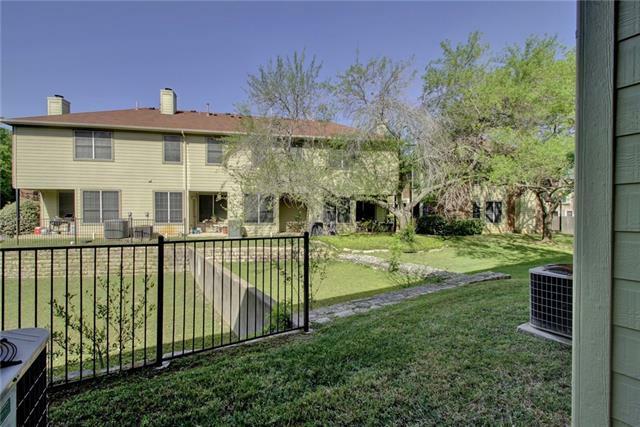 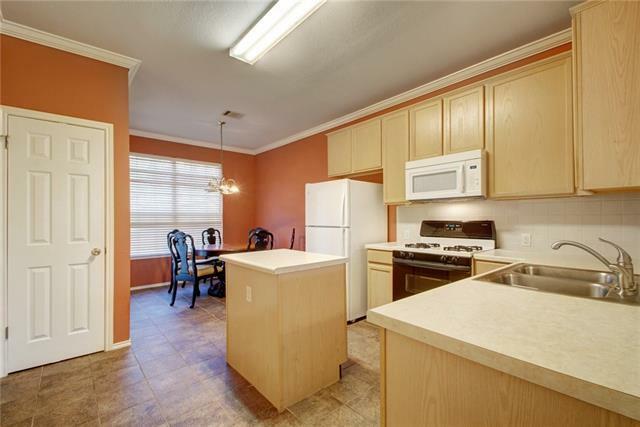 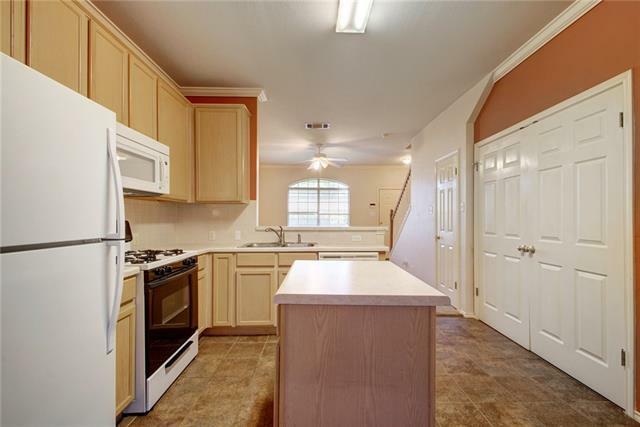 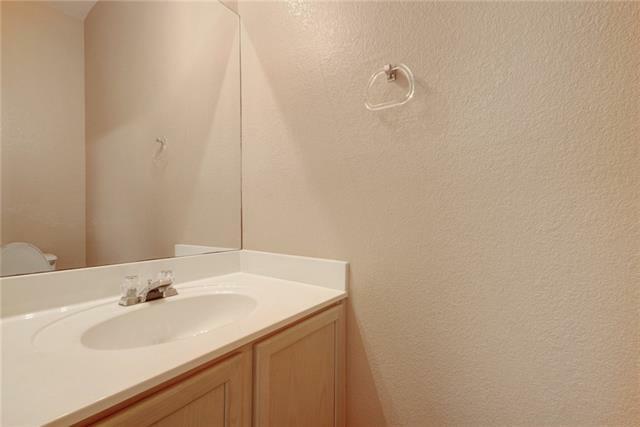 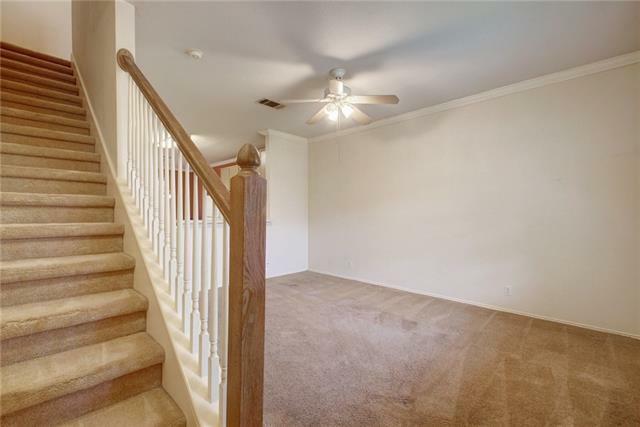 A delightful gated community in acclaimed Round Rock ISD, elementary less than 1 mile. 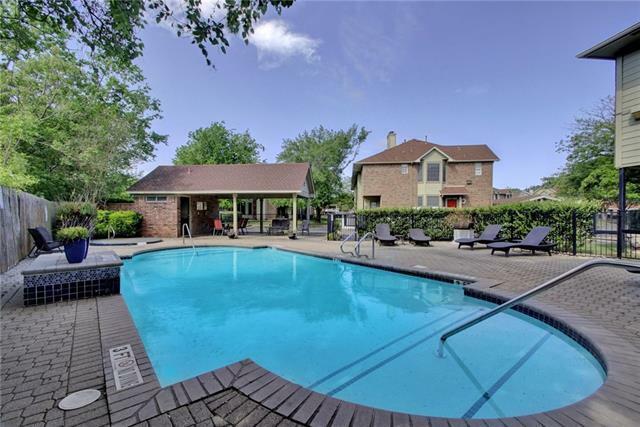 Enjoy Rattan Creek park right down the road. 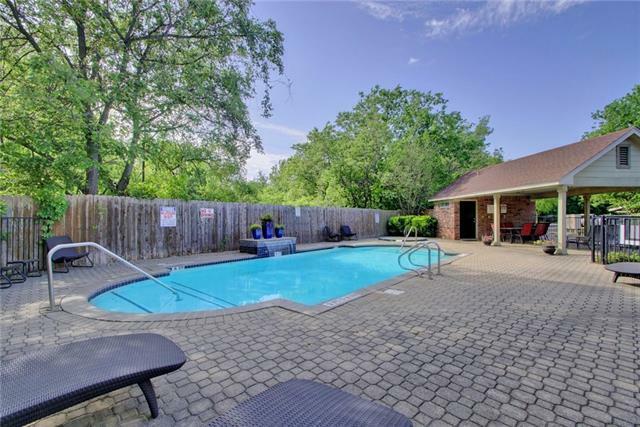 Community features charming brick & wood panel exteriors with common grounds & community pool. 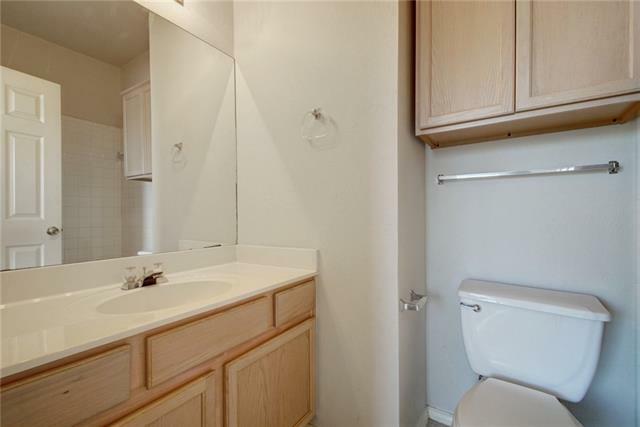 Great floorplan - oversized kitchen & open floor plan downstairs, each bedroom has a private bath.